Beverly has lived in the Bow Valley for 35 years. She is dedicated and passionate about providing a great client experience via the reception desk. She has been recognized and awarded for providing outstanding customer service. After graduating with Masters Degree from the Palacky University in the Czech Republic, she has moved to Canmore in 1998 to enjoy the mountain life. When she was not climbing mountains or competing in cross-country races all over the world, she has been traveling as a massage therapist with the Biathlon National Team on a World Cup circuit and the Olympics 2006. Kamila has also been working at Wildflower ever since it has been open. Mother of two boys, Kamila is now trying to find a balance between her family and running our busy Spa. Angie Hodgson is Registered Massage Therapist and has been working for the past 5 years locally and abroad. 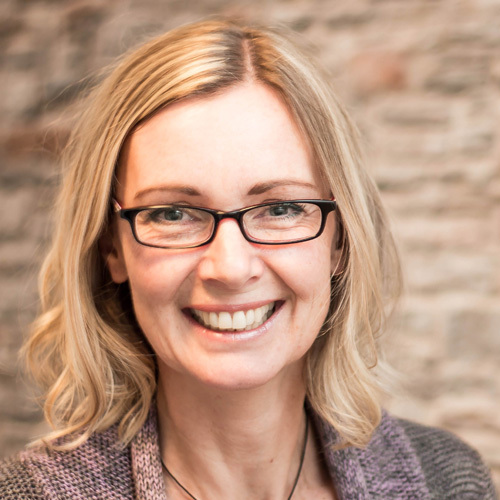 She brings a background in Kinetic Swedish Massage and further training in Myofascial Release. 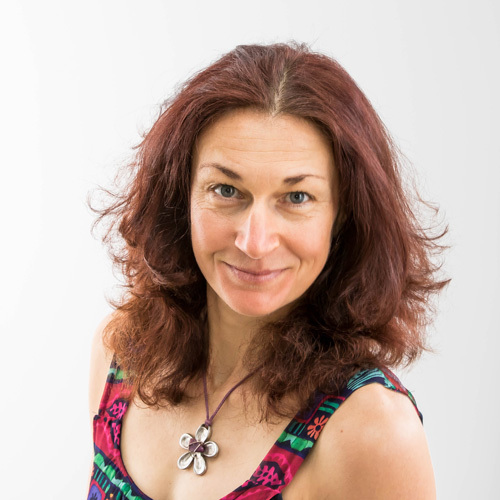 Being an advocate of holistic health; having a passion for movement, structural alignment and a fascination of the intrinsic workings of the human body has kept her inspired to continue to offer massage for better balance in ones life. Specializes in Therapeutic, Deep tissue/Sports massage, Myofascial Release, and Facilitated Stretching techniques. Kirsteen has lived in the Bow Valley for 8 years. Her love of travel and adventure took her across the world before she settled in the beautiful mountains of Canmore making it her home. 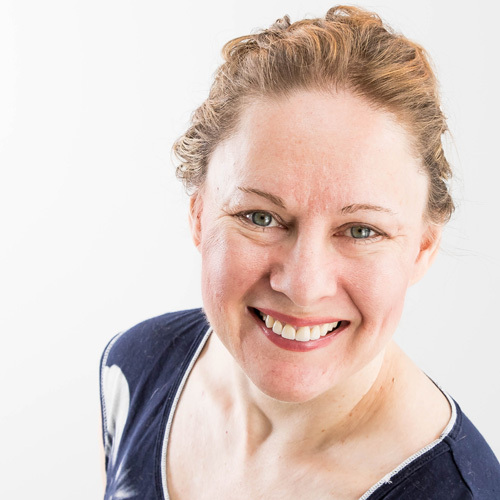 Kirsteen has extensive experience in massage therapy. 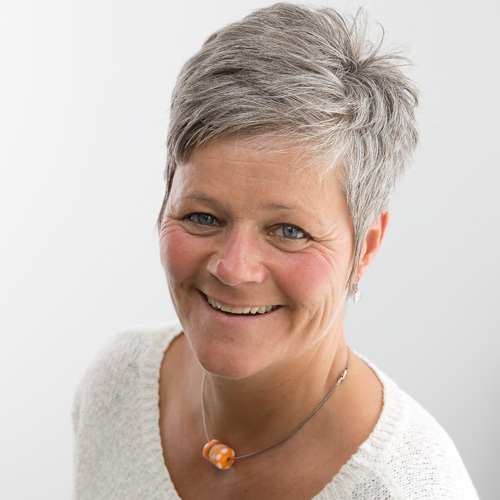 Her massage treatments use a combination of myofascial release, trigger point release, traditional Swedish techniques and facilitated stretching to “free the fascia”. Through her treatments she brings a sense of release to her clients by reducing pain and tension and increasing mobility and relaxation. 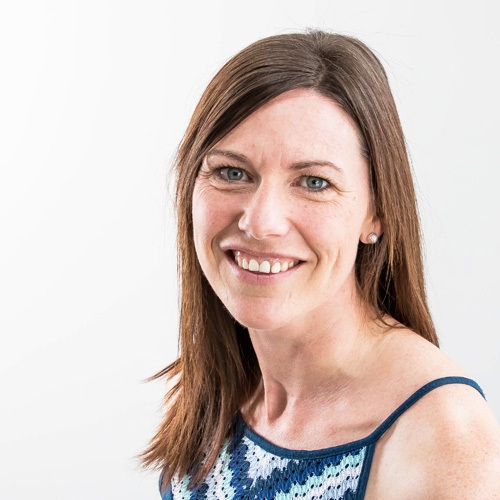 Kirsteen has experience treating sports related injuries, postural imbalances and chronic conditions. No matter what her clients present with, her philosophy is that everyone should leave the table feeling good. Specializes in: Therapeutic and Sport massages, Deep-tissue and Myofascial technique, Muscle relaxation methods and Stretching, Core stability exercises. 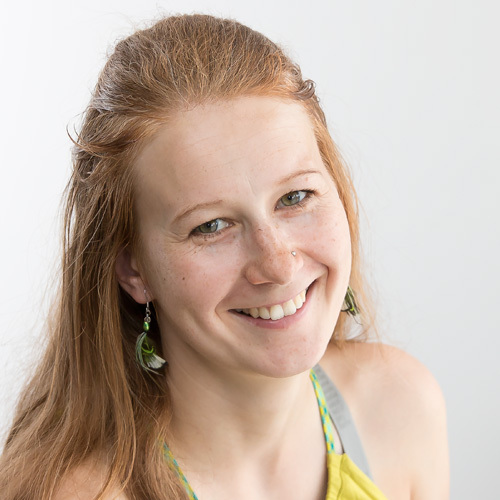 Lydie (or more often Lili) originally studied physiotherapy and after graduating with a Bachelor degree she worked with high performance athletes in a sport clinic in Brno (Czech Republic) for three years. However,once she came to Canada and spent a couple of months in Canmore she and her partner decided to relocate to these beautiful mountains. They even brought their dog over the ocean so they can be together and fully enjoy life here! Please note that Lydie is currently on Maternity Leave. Cheyenne began her therapeutic career as a program assistant at the Bloorview Rehabilitation centre, working with children with Cerebral Palsy and Spina Bifida. She went to school become a physical therapist but life got in the way and she wasn't able to finish. Despite this she found herself being presented with the opportunity to work as a physio in a downtown Toronto clinic. When she and her husband realized they needed a change of scenery they picked up their dog and cat and moved to Canmore. After spending some time sitting on top of mountains contemplating life she decided to go back to school and become a massage therapist. Along with a physical therapy background she specializes in sports and therapeutic massage and has certifications in advanced orthopedic massage of the neck, shoulder and low spine as well as a certification in Ostepathic techniques for the pelvis. In the winter she has had the opportunity to travel to europe with the Canadian National Biathlon Team as their therapist during world cup competitions. In her spare time she enjoys hiking, snowboarding, swimming, biking and coffee. Tracy Hadley has been a registered massage therapist for 4 years with 2200 hours. She has lived in the Bow Valley for 12 years. Your personalized custom massage with Tracy will include a variety of modalities and techniques. You will experience an instant result of tension reduction, increased range of motion, increase flexibility, and correct posture. Michelle hails from the land of living skies, Saskatchewan, where she and her partner owned a gym and massage clinic for 5 years. She graduated from Western Collage of Remedial Massage Therapy in 2006. 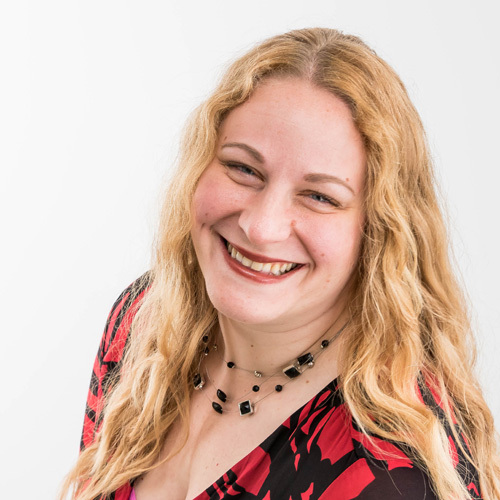 With training in shamanic healing and psychosomatic therapy along with various massage therapy techniques, Michelle brings a deep understanding of the interconnectedness of body, mind and spirit. The lure of mountain adventures drew Michelle and her partner to Canmore in fall of 2015 where they love to get out hiking and exploring as much as possible. In her spare time, Michelle also likes to dance, practice yoga and pursue studies in holistic nutrition. 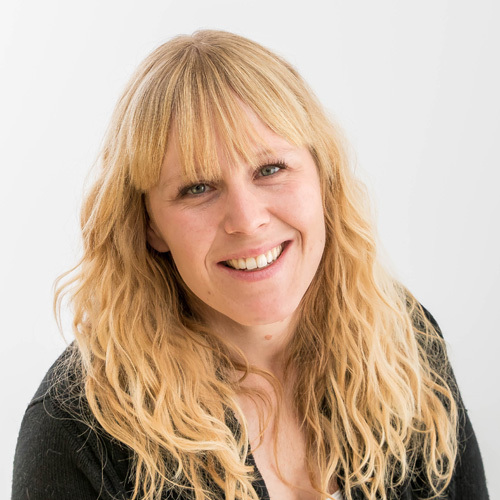 Michelle comes to Wildflower with a broad range of skills and experience to give her clients exceptional care. 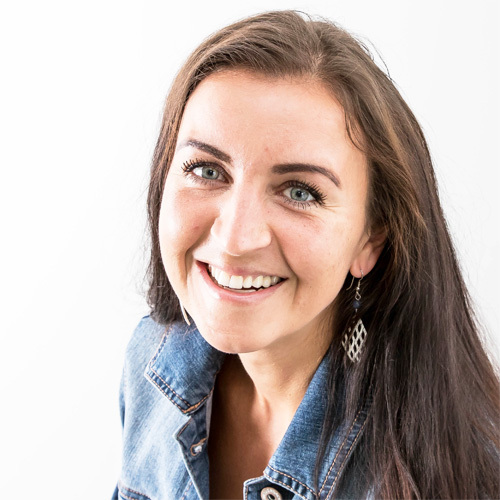 Originally from the Czech Republic, Andrea is an RMT with 2200 hours of training, who has graduated from the Professional Institute of Massage Therapy in Calgary. She is specializing in Therapeutic, Relaxation, RainDrop Therapy and Pregnancy massage, as well as Joint mobilization and a Vortexhealing®. With her long term background in practicing Yoga, Acrobatic Yoga and energy healing modalities, studying Massage Therapy and understanding the function of a physical body was one of the greatest decisions she has ever made. 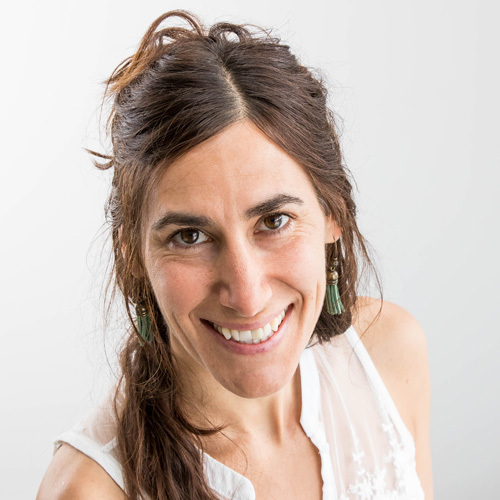 She strongly believes, that "Everything comes from inside out", therefore her treatments are based not only on physical level release but also on relieving the body energetics. After traveling the world for more than 10 years Andrea got mesmerized by the beauty of Rocky Mountains and decided to call it home. 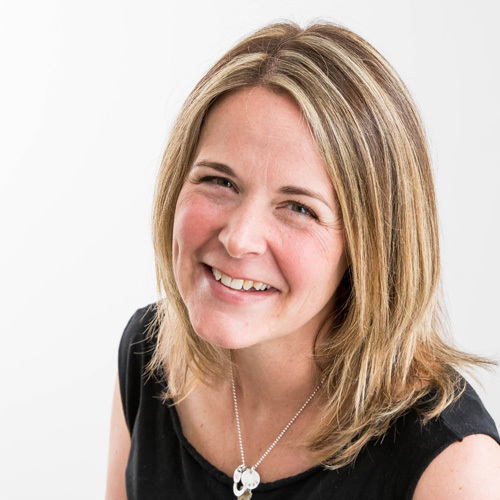 Born and raised in Winnipeg, Manitoba, Tara's passion for helping others and interest in aromatherapy made the transition into Massage Therapy a natural choice. 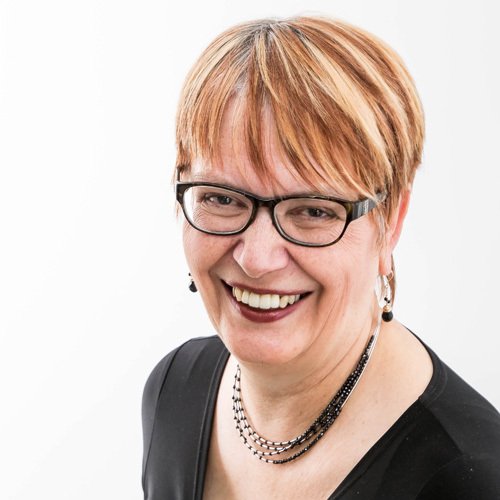 Having started her training at the Massage Therapy College of Manitoba, she transferred to complete her 2200 hour diploma at Foothills College of Massage Therapy in 1999. Her love of travel and meeting new people led her to Whistler, where she has worked with all types of clients, from the spa elite to athletes with injuries. 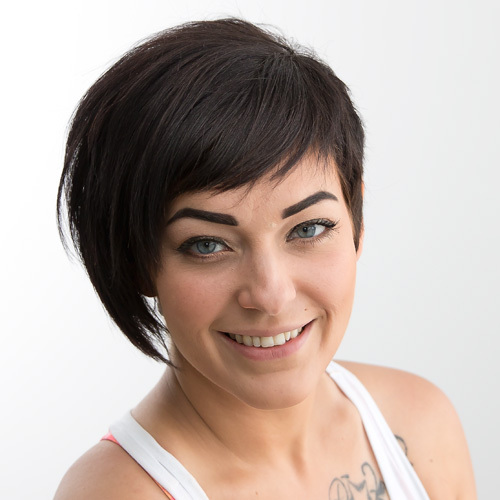 Originally a therapeutic and sports massage therapist, Tara was introduced to spa life early on in her career. She loves getting her clients to try new things. Her belief and experience has shown her that sometimes relaxation is key to being your best. Whether you are a pro athlete, a super mom, or anything in between, you need to take time for you. Tara specializes in Swedish Massage (Relaxation, Therapeutic, and Sport), Pregnancy massage, Aromatherapy, Hot Stone, Reiki. She also has training as a Pilates mat instructor. She moved to the Bow Valley in 2003, and now spends much of her time with her husband camping and exploring with their three young boys. Katherine received her 2200-hour massage therapy diploma from Mount Royal University. 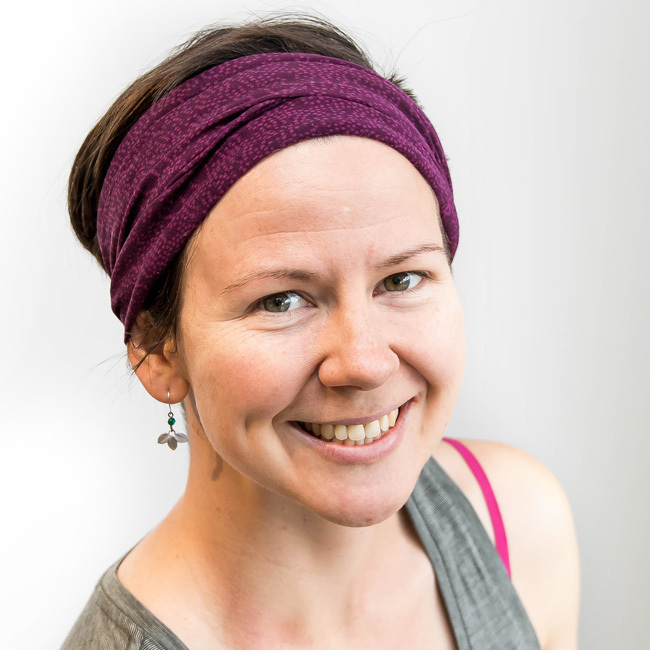 She uses a range of assessment techniques to tailor each treatment to the individual, and believes that whether a treatment is for sports or relaxation, “it’s all about fascia”. She is trained in orthopedic assessment, therapeutic exercise, myofascial release and manual lymphatic drainage. After completing a degree in conservation science, Katherine spent five years working as a trail builder for Alberta Parks. The long days of physical work gave her an in-depth understanding of the aches and pains that come along with working and playing in the mountains! When she’s not at work, Katherine can be found on a pair of skis, at the drum set, baking pies and looking for birds. A 2003 Graduate from Ottawa’s International Academy of Massage Therapy, since has worked with a variety of clients in numerous settings with their unique needs, these have included Nature Spas, avid commuters, weekend warriors, as well as the most elite Olympic athletes, in sports such as Biathlon, Bobsleigh/Skeleton as well as Long Track Speed Skating and others. With a background as an elite Biathlete, from 1991 to 2001 much knowledge of human performance and ability was gained. During these years, success included, 4 world Junior Championships, where the pinnacle results were top 10 at the World Junior stage. At that time, also leading the Canadian Junior team, and accomplishing Canada Games Golds, as well as being named athlete of the year. As an avid year round commuter whether it be by Bicycle, Jogging, Inline Skating, Cross-Country Roller Skiing, maybe Canoeing, but that would be too complicated… these all keep me in tune with our daily physical and mental health needs. Here at Wildflower Massage and Esthetics, I look forward in collaborating with all the talented health professionals, in best achieving the results you would expect. Brittany comes from Central Alberta after having completed her schooling in Red Deer. With a firm but gentle approach to massage, Brittany believes that wellness and healing can be found in many therapies including massage, Reiki, reflexology, aromatherapy and crystal therapy. Having just started her journey into the depths of holistic approach to health, she plans to expand her skill set with a deeper knowledge of essential oils, yoga, ayurvedic healing, and accupressure. Brittany approaches massage with the belief that touch has the capacity to heal a person on all levels of consciousness, starting with the physical body. Zina is a 2nd year massage therapy student at Mt. Royal University. Zina comes from a strong understanding of the human body from a different angle. Before embarking in Massage Therapy, she was an athlete on the National Biathlon Team for 15 years, competing in 3 Olympic Games and achieving a World Cup podium. Now working as a student therapist at Wildflower Spa & Esthetics while finishing the 2200hr program, this time has provided valuable experience and insight as she hones her massage skills. 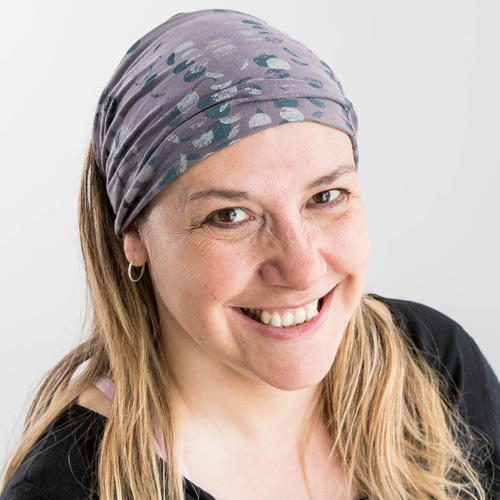 Although still in the depths of learning, Zina aims to specialize more in sports massage/deep tissue, myofascial release, joint mobilizations, as well as, pre&post natal massage. Zina individualizes therapy to her clients' specific needs. She believes that active committed participation by the client is integral in the treatment plan for his/her wellbeing as part of the healing process. Currently, Zina is available for booking on weekends and is able to provide receipts for most insurance companies except Manulife, Sunlife, Blue Cross and Great West Life. Coming to the Bow Valley from Red Deer/AB, Vladi was working at the Esthetics 2001, one of the first day spas in Canmore. She has established regular clientele over the years and she is considered to be one of the best estheticians in the Valley. With her degree in nutrition, you may end up with advice, not just in skin care, but also common sense healthy eating. Also a proud Mom of Jan Hudec, one of the best Canadian downhill skiers, and Philip Hudec, who is following successful tracks of his older brother. Hope was born and raised in Regina and attended Hair Design Academy and Academy of Esthetics in Moose Jaw. She graduated with honours in February 1989. For the love of nature and the mountains she made Canmore her home in 1997. 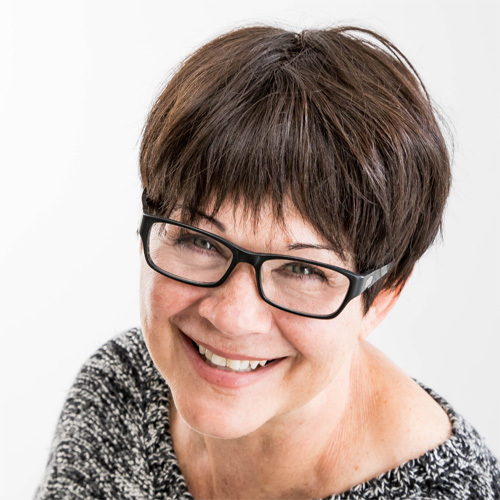 Hope has completed the AFLCA Certified Fitness leader course, as well as reflexology through the Wildrose College of Natural Healing along with her first and second degree in Usui Reiki, all between 1998 and 2008. Her motto is "for your sanity, not vanity" and her clients definitely agree. Look forward to meeting you! After spending the majority of her childhood in the Northwest Territories, Danielle spent most of her time between B.C, Alberta, Ireland and the UK. She obtained her degree in Dance in 1998, then went on to receive certifications in Yoga, Pilates Matwork, Trampoline and Tumbling. Realizing the need to combine energy healing with her movement therapies and practices, is when she stepped into her training for Reiki, Traditional Thai Massage Therapy and Sound Healing. Shamanic teachings and practices have been with her since early childhood. Danielle has lived in Canmore for the past ten years. Her days are filled with experiences combining her writing, healing practices, husband and three small children. Originally from Germany I came to Canada as a Pastry Chef, always enjoying a good piece of pastries or self made truffles. What’s wrong with a bit of chocolate in our lives …..? And I always had a deep seeded passion for alternative healing methods and exercise. And so I followed my dreams and became a fitness instructor and a foot reflexologist, modalities that I have full confidence in. This is indeed a “royal” treatment for you, your body and your feet. Try it and you won’t be disappointed. 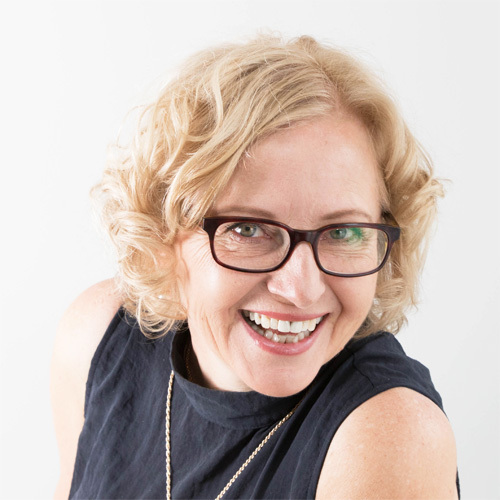 Norja Vanderelst has been practising Reiki since 2002, and is a Usui & Karuna Reiki Master Teacher since 2004. After experiencing the benefits of Reiki first-hand, she is committed to helping others improve their health and lifestyle. Reiki gives a feeling of peace within, enhances sleep, speeds up the healing of injuries and works overall on a mental, emotional, spiritual and physical level. Although Norja no longer practices Reiki on clients, it is still very much part of her overall life style. Web design and photography has taken off and she enjoys running this business. If she finds spare time, you can find her out walking her dog Chace, with her photography equipment capturing the beauty nature has to offer.